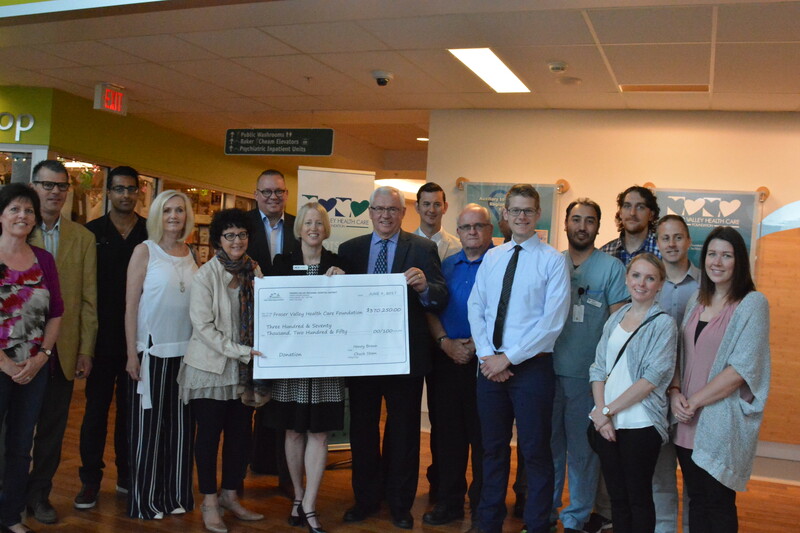 This week, the Fraser Valley Health Care Foundation received a $370,250 from the Fraser Valley Regional Hospital District to finance initial start-up costs for new lab, which will be built at Abbotsford Regional Hospital and open next March. The aim is for the lab to be used not just by ARH staff, but by health workers and even community members from around the Fraser Valley. The lab will feature “computerized mannequins that simulate real-life scenarios,” according to the foundation.